We Sakar Granito (India) Private Limited manufacture ceramic tiles, vitrified tiles, porcelain tiles in India since year 1999. We offer tiles, such as Soluble Salt Nano, Double Charge, Wall, Parking, Digital Glazed Tiles ( Matt & Glossy ), PGVT and GVT. 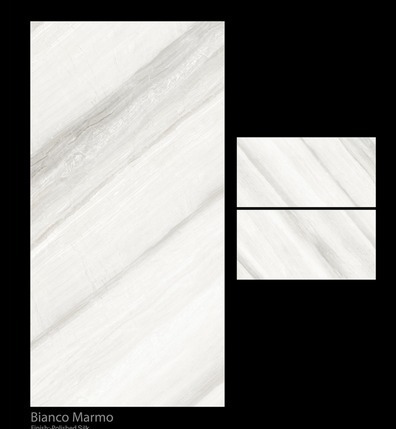 We manufacture all kinds of floor tile and wall tile. We provide great quality products at competitive price. We are ISO and CE certified leading tile exporter, tile manufacturer and tile supplier. We export tiles to UAE (Dubai, Sharjah), United Kingdom, United States, Saudi Arabia, African countries and many more. We also have tiles dealer network across India.